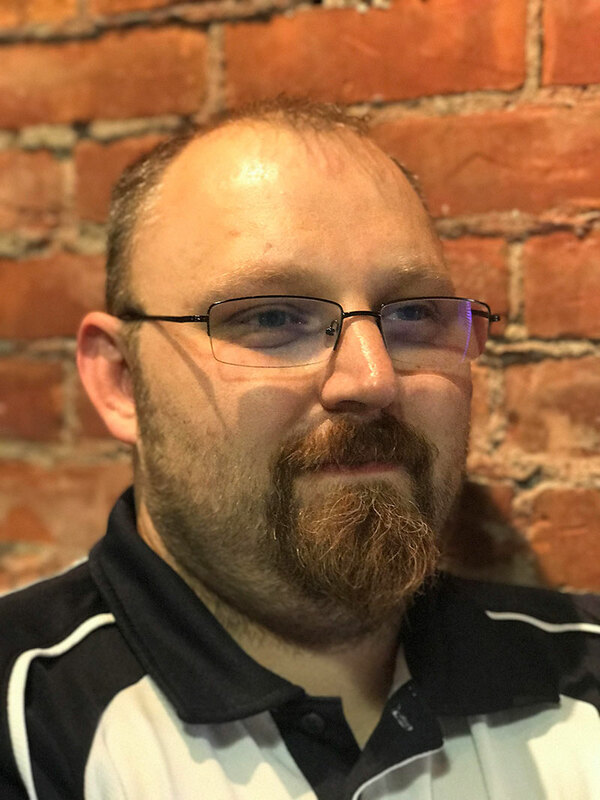 Mike Diehl is a dedicated problem solver who applies out-of-the-box thinking and program disciplines to address a broad range of IT security challenges. As the Program Architect for Security Vitals, he is responsible for translating market strategies into scalable program deliverables. Mike leverages broad experience and industry contacts to build programs that address compliance and risk challenges across a broad range of industries. He also manages the delivery team to train, mentor, and guide consultants as they support client initiatives. As offerings transition from concept to reality, Mike enables sales growth with presales, pilot, and program launch support. Prior to joining Security Vitals, Mike built his career supporting IT and compliance initiatives in retail, healthcare, marketing, education, manufacturing, and other security-focused industries. He was also instrumental in growing and supporting the Payment Card Industry (PCI) business unit at ANXeBusiness where his in-depth compliance background provided the insight and skills necessary to help clients address ongoing PCI requirements and avoid financial penalties.